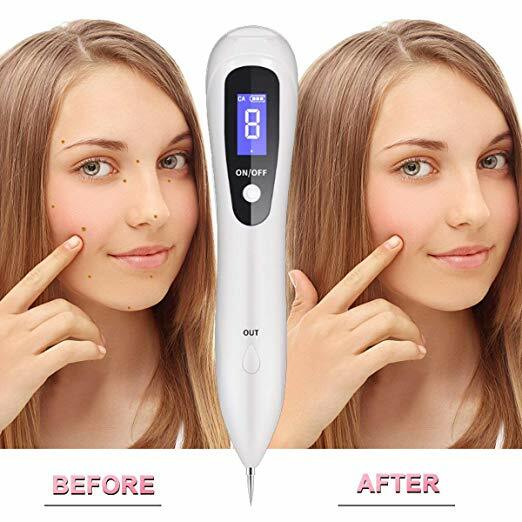 Remove spot without burning the skin. 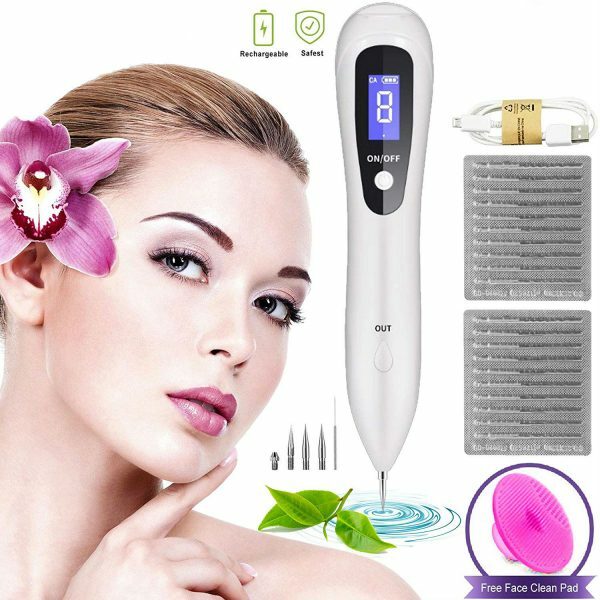 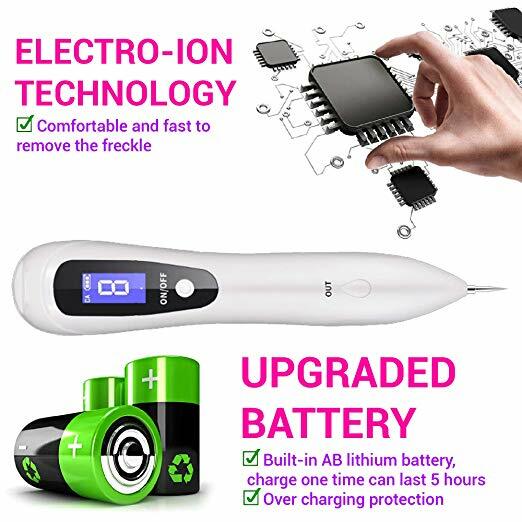 Using high-tech, electric ion carbonation functions to instantly sweep freckles, age spots, flat moles, etc. 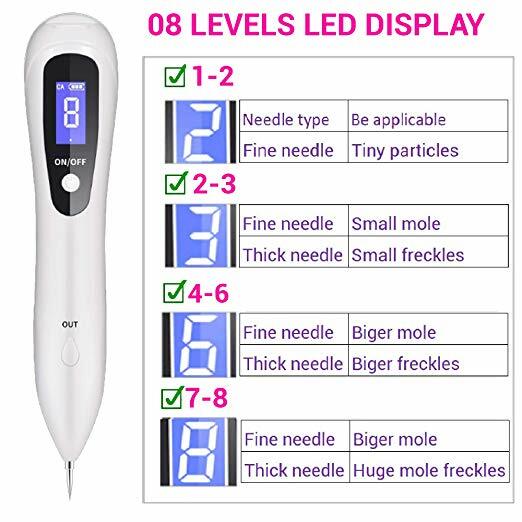 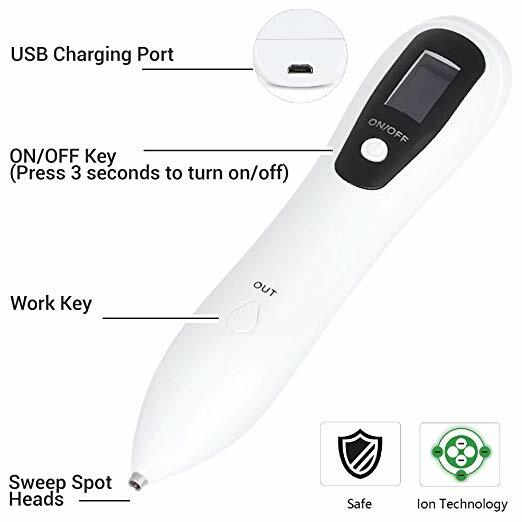 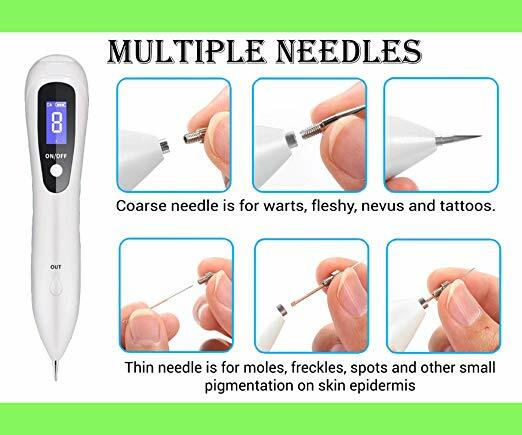 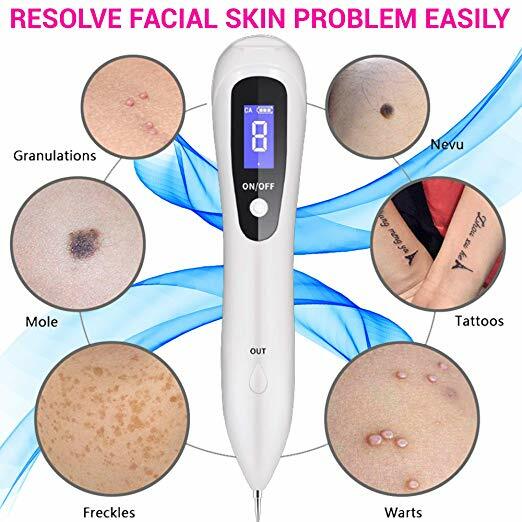 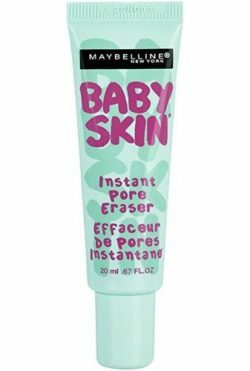 Be the first to review “Health Advanced Removal Tool Pen for Facial Skin Tags” Click here to cancel reply.